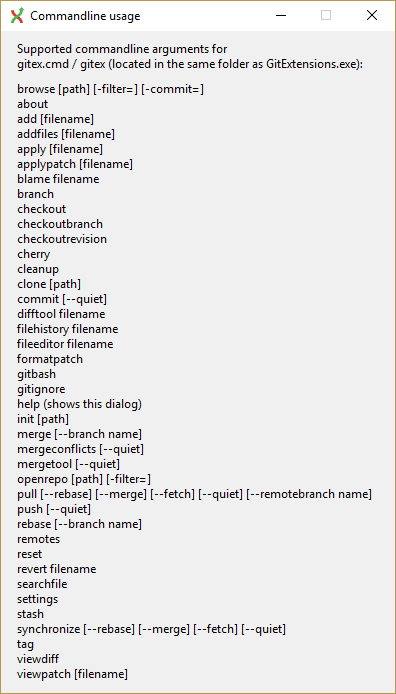 Most features can be started from the command line. It is recommended to add gitex.cmd to the path when using from the command line. 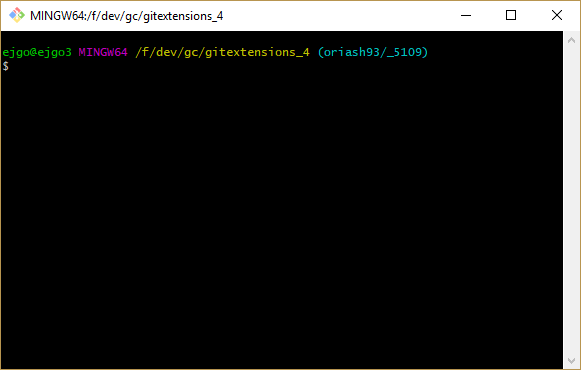 It is typically stored in the C:\Program Files (x86)\GitExtensions folder.